The Kentucky banquet, our largest fundraiser and most important revenue source, is held in March each year. The evening's festivities include a live auction, silent auction, and a variety of raffles. Cocktails begin at 5:30 p.m., with dinner served at 7 p.m. The next banquet will be held on Saturday, March 4, 2017 Please contact the chapter if you have interest in becoming a donor, sponsor, or would like to attend the banquet. 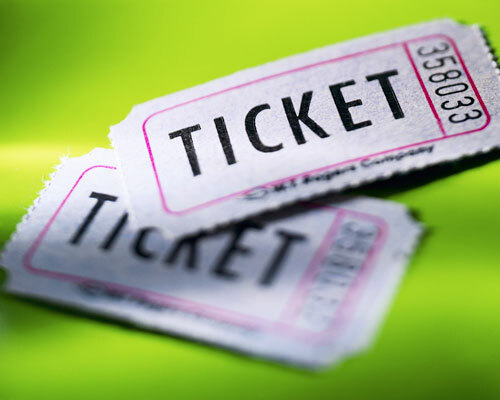 Tickets cannot be purchased via this web site. Reservations are required. 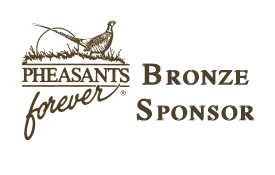 We are excited for our annual banquet, as every year this is the highlight of our local Kentucky Quail Forever Chapter. Each year we have lots to feature and showcase for the upcoming banquet. Below is a few of the many different items on schedule for our upcoming banquet. We look forward to seeing you in attendance! Hat Auction: Bid on the limited Edition Quail Forever Commonwealth Chapter hat and a raffle ticket for a very special item! Live Auction: 20 - 30 items, framed limited edition prints, hunts, Quail Forever Merchandise. and other special items.